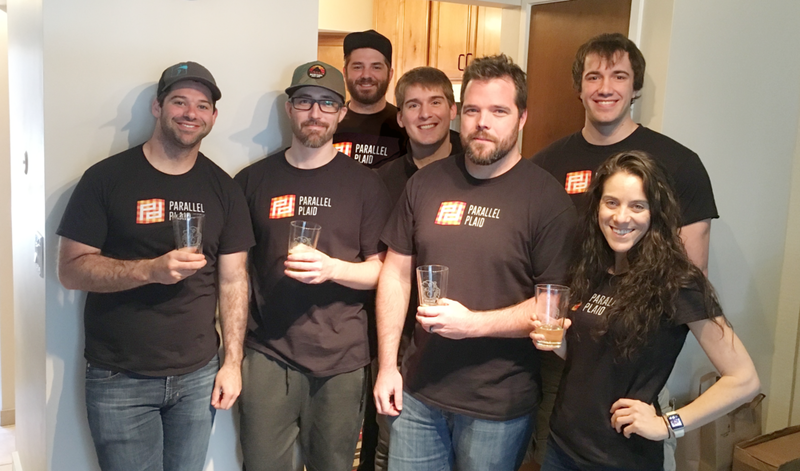 Parallel Plaid, est 2017, is an independent games studio headquartered in Salt Lake City, UT. We are obsessed with making high quality, fun, and even (dare we say) incredibly cute games. We are a team of designers, engineers, artists, and, most importantly of all, game lovers. You will often find us huddled around the newest online game or having an all-company Switch day (minus the one guy who we can't convince to get one! ).